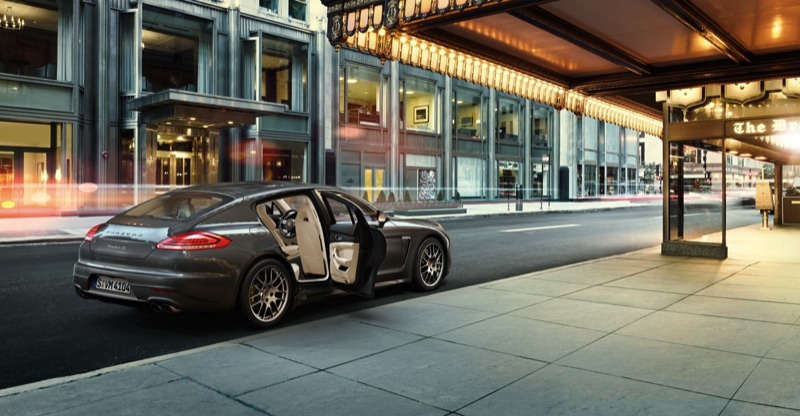 For your convenience, this is the 2014 Panamera 4S from Porsche. Next are direct links to updated tech information at the Porsche website: The official Porsche Panamera 4S information. Note: information and specs can vary in different geographical areas and regions. Sometimes specs and parts change with upgrades and improvements. When we service, repair or upgrade your car, we always check this. Make an appointment and we will tell you even more specifics. 949 261 0600 Click map to get to us.If you'd like, you can download these high-res pictures from Porsche's website to use on your desktop or device and there are more public photos of the Panamera 4S on the web. See Links. Please do not misuse.